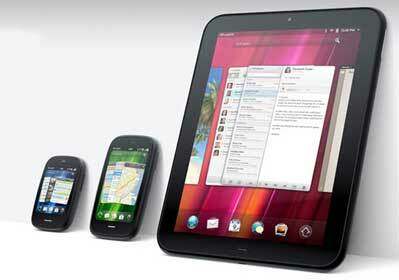 Perhaps Palm’s webOS software platform shouldn’t be discounted just yet. Disruptive HP CEO Leo Apotheker raised eyebrows this week with news of a plan to stick the underdog OS on millions of PCs from next year. Apotheker, chief of hardware giant HP, which acquired Palm in early 2010, said this week that from 2012, the webOS operating system would be installed on every PC the company ships. This doesn’t mean HP is backing out of its deal to support Microsoft Windows, but webOS will be a dual boot option alongside the Microsoft offering. The numbers aren’t small either. HP is the world’s biggest PC manufacturer, and by some margin according to IDC, which estimates that the company shifted 64 million units in 2010, giving it 18.5 per cent market share ahead of nearest competitor Dell with 43.4 million units. What’s more interesting though is that the US manufacturer’s heavy investment in the webOS platform looks like it now has given it the grunt to run as a desktop platform as well as on smartphones, slate PCs and netbooks. The move could certainly give webOS, which is flagging in terms of adoption, a good toe in the door in both the enterprise and consumer spaces.